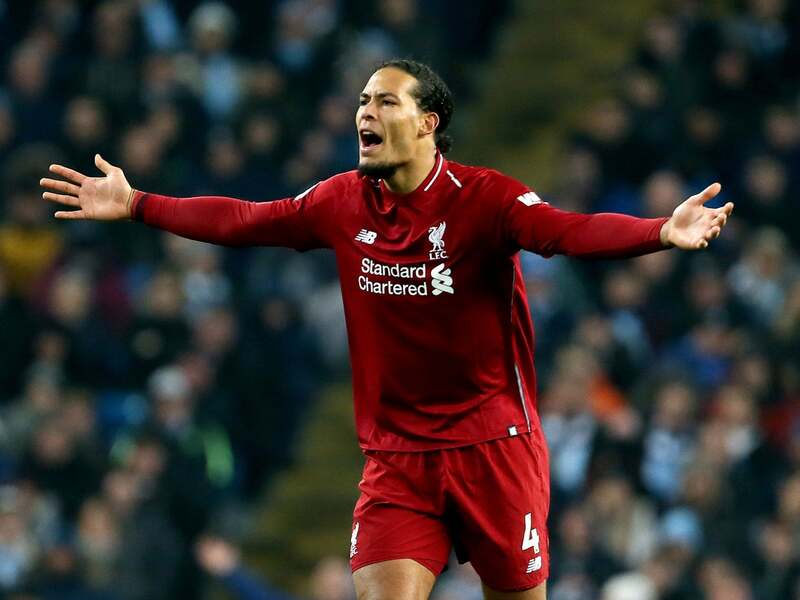 Virgil Van Dijk has confirmed his status as the world’s best defender since joining Liverpool, according to Leicester boss Claude Puel . Puel managed Van Dijk during his year-long spell in charge of Southampton during the 2016-17 campaign and felt then that the centre-back was among the best, although a little rough around the edges. Start your free trial Puel, who will come up against his former player when Leicester face Liverpool at Anfield on Wednesday night, believes playing in a top team has unlocked Van Dijk’s full potential. “When I came in at Southampton he was, of course, a good player and I said at the time that for me he was the best defender in the world, but he was in comfort and had habits,” said Puel. To play in great teams this is the aspect they need and he is now a modern defender at a very high level. The 25-year-old was reportedly the subject of interest from Manchester United during the last transfer window after impressing for England at the World Cup in Russia.